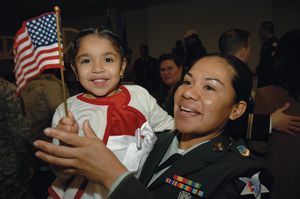 Do you have questions about how to become a US citizen? Do you have questions about how to become a permanent resident or renewing a permanent resident card? Do you have other immigration or naturalization-related questions? A representative from the United States Citizenship & Immigration Services will be at the library to answer your questions! Sponsored by US Citizenship and Naturalization Services.